Nestled among majestic Monterey pines and fronted by a Scottish-style links golf course and some of the most breathtaking shoreline in the world, The Inn is a very special place for your next event. With more than 14,000 square feet of flexible meeting space—and spectacular panoramic views of the Pacific Ocean—the state-of-the-art facilities at The Inn can accommodate groups of up to 800. Opulent boardrooms and smaller meeting spaces can be arranged to accommodate virtually any meeting, while the indoor/outdoor pre-function promenade complete with fire pits is ideal for receptions. 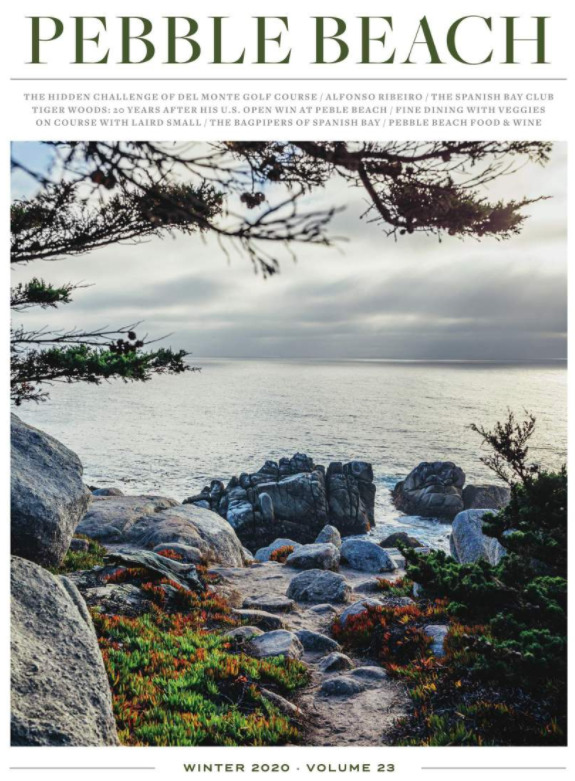 The health and fitness center, championship tennis courts and luxury guestrooms with complimentary wireless Internet, fireplace and Italian marble bath beautifully enhance The Inn at Spanish Bay experience. What Makes The Inn at Spanish Bay Unique? The Inn at Spanish Bay offers the best in contemporary style, modern facilities and natural beauty. While conveniently located within Pebble Beach Resorts, The Inn is also somewhat tucked away, creating a sense of peaceful seclusion. The Inn offers magnificent views of the Pacific Ocean, landscaped grounds, pine forests and green fairways that will inspire and delight your attendees. Renowned for their warmth, professionalism and attention to detail, the staff at The Inn will ensure your event is flawless from glorious start to fabulous finish. Stroll along our seaside boardwalk, enjoy our private members-only Spanish Bay Club, relax by the fire pits and listen to the sounds of our famed bagpiper. "Best business weekend ever. Can’t wait to go back to this place again. To call it spectacular would be an understatement." "I plan a lot of events, and have to say of all the places I have worked with, this one was stellar! I had a two-day event that was flawless; this included lodging, meeting space, dinners to die for, spa treatments, golf, and horseback riding. Thank you so much for the most wonderful offsite I have pulled off thus far in my career."